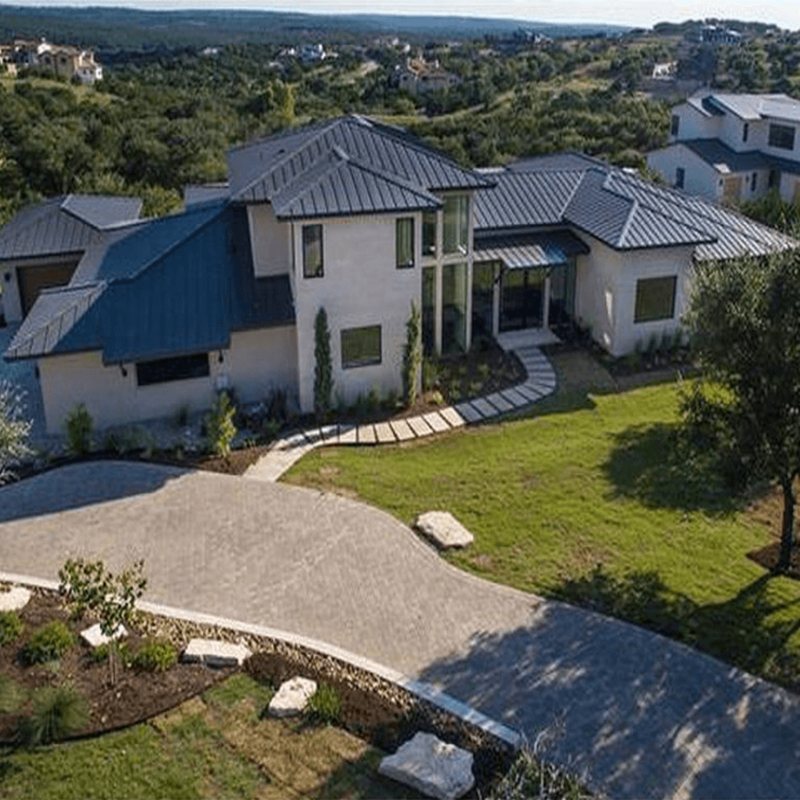 A private sandy beach on Lake Austin? This home has it — and more. 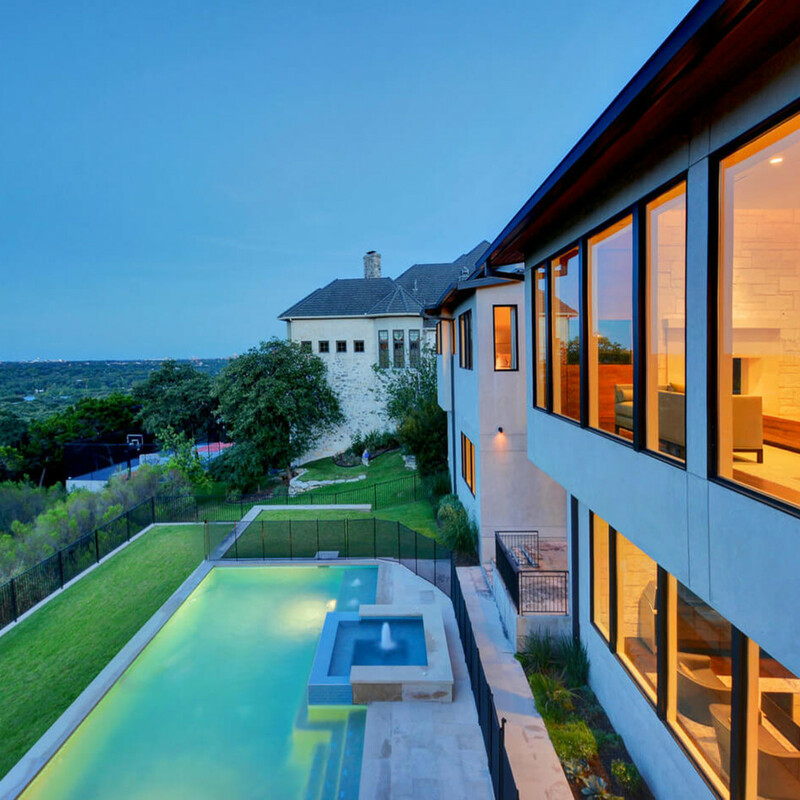 Austin is home to a thriving real estate market, and we see beautiful homes moving on and off the market in every price range at an astonishing rate. 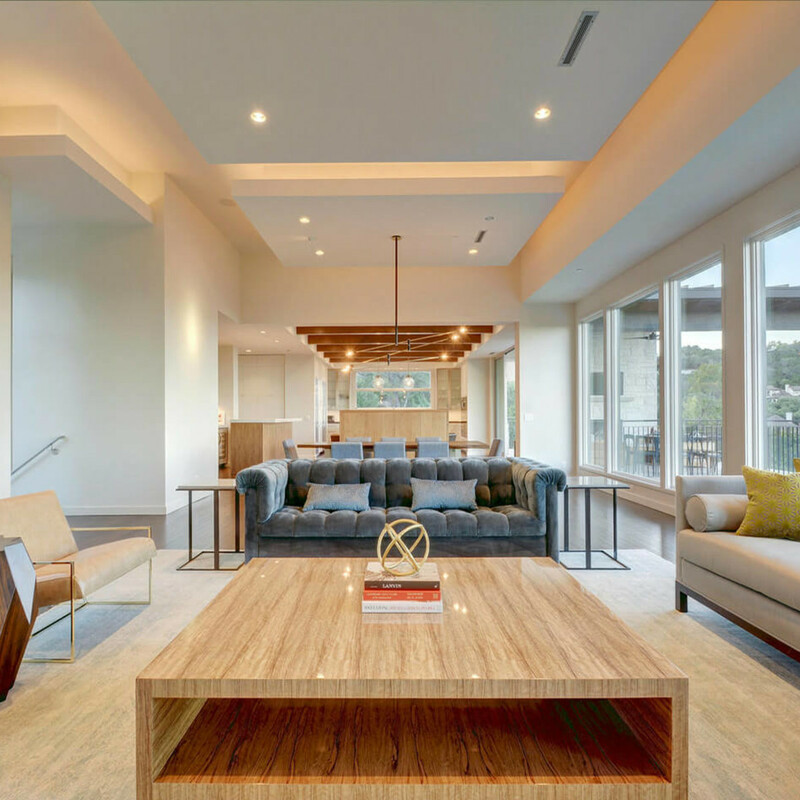 One of the most interesting markets to look at is the Austin luxury market — it's truly amazing the kinds of amenities that a few million dollars can purchase. 4330 River Garden Trl. 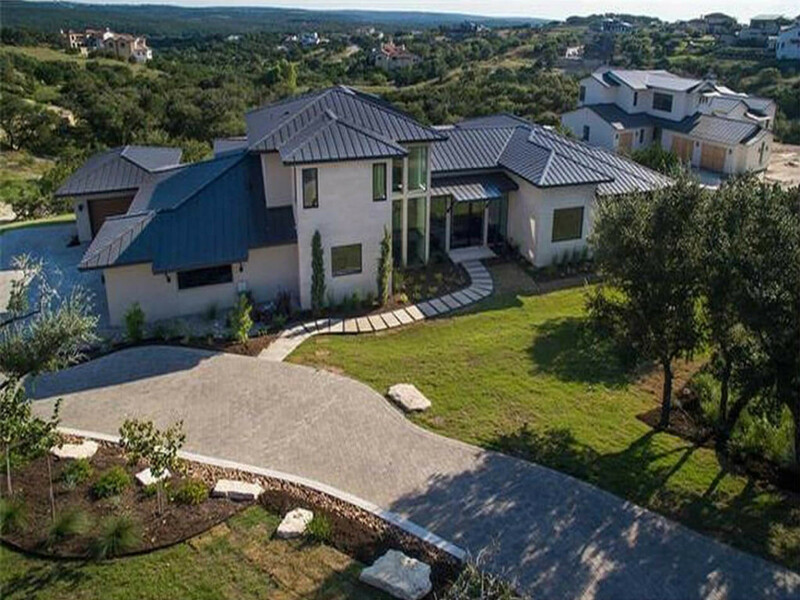 is a two-story, 6,800-square-foot home sitting on a 1.16-acre lot. 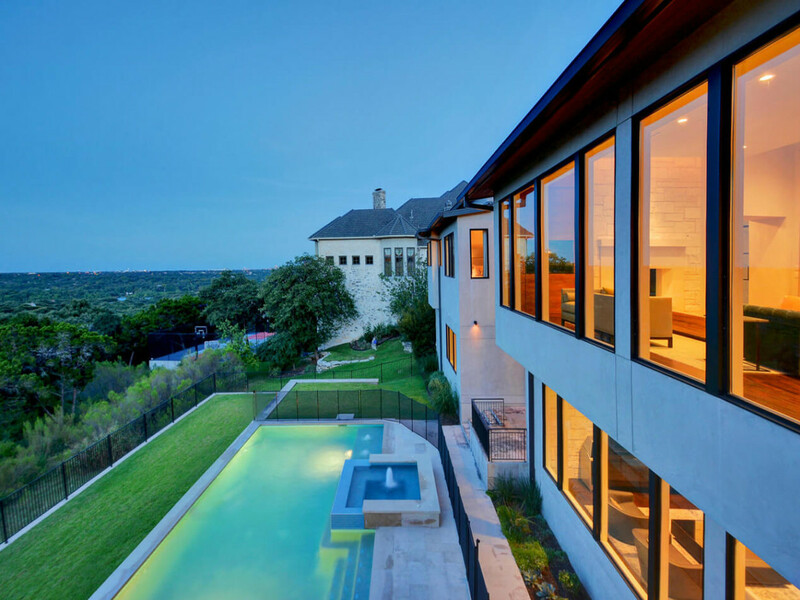 The home was designed to showcase the beautiful vistas of nearby Mount Bonnell. Entering the home on the second level, you will be welcomed into an oasis of class and luxury. 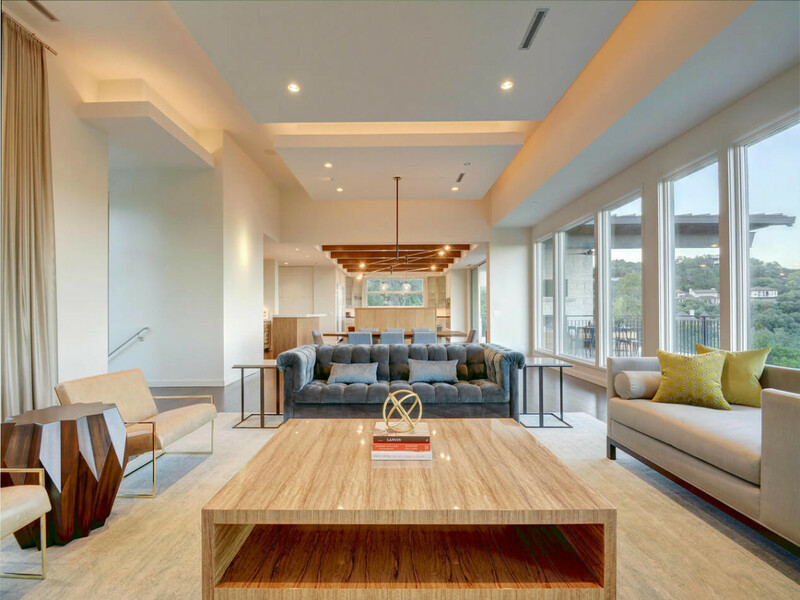 Both the master suite and the common areas of the home are located on this entry level, allowing for easy access to many of the home's most attractive features, including a full master suite with expansive walk-in closet and state-of-the-art kitchen with brand-new fixtures. 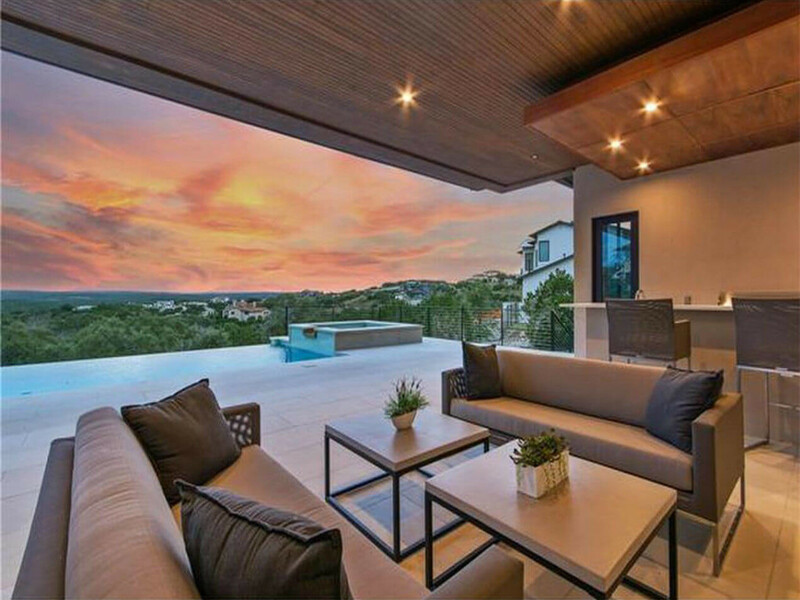 The property is currently listed at $5,595,000 with Kathryn Scarborough of Engel & Völkers. 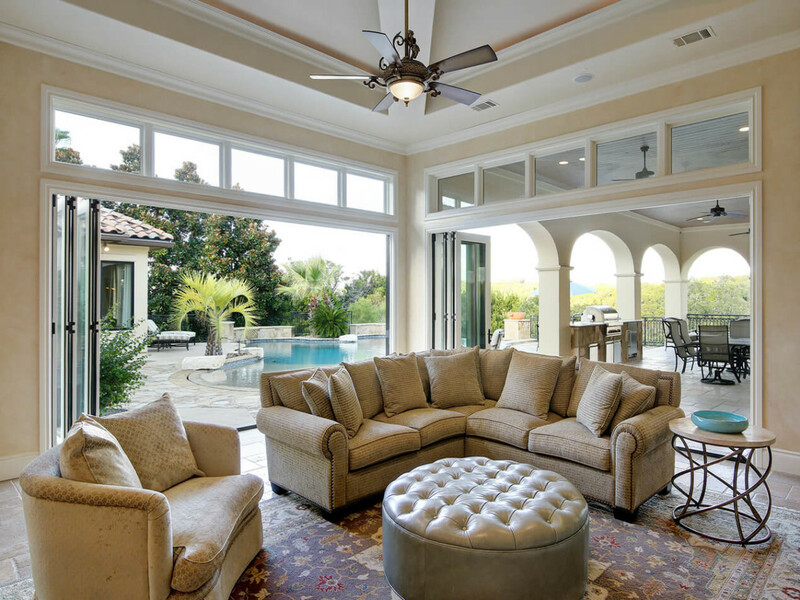 9113 Camelback Dr. is built in a beautiful modern Mediterranean style and is the epitome of resort living at home. Constructed in 2010, this 10,802-square-foot estate has six bedrooms, seven bathrooms, three half-bathrooms, and it sits on an acre. There's a fitness room, expansive wine cellar, elevator, steam shower and dry sauna, in addition to a negative-edge pool and collapsing walls and windows. 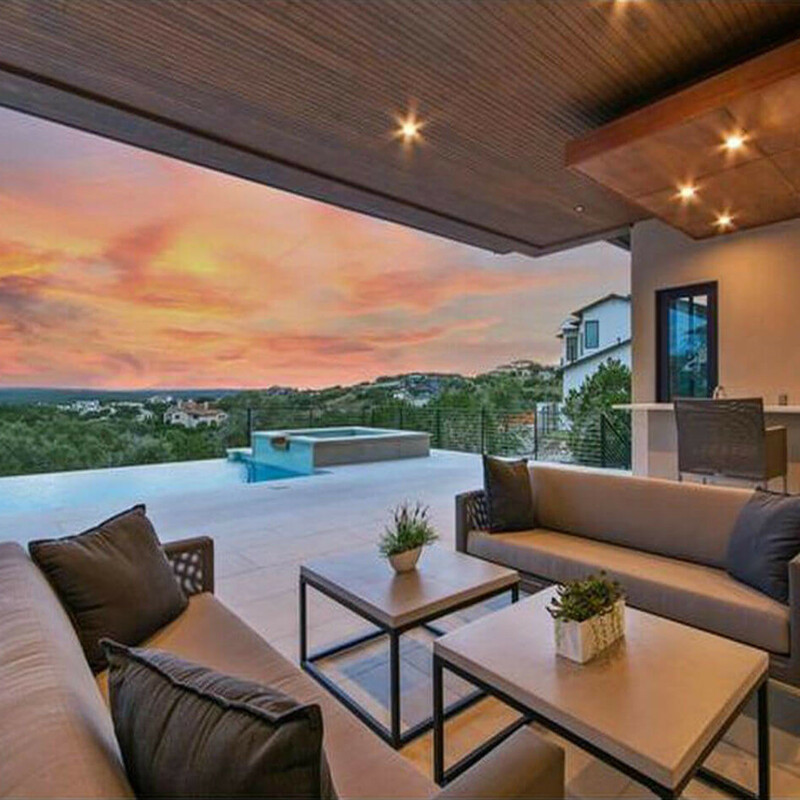 This listing exudes luxury inside and out and is listed at $3,500,000 with Gary Dolch of Austin Luxury Group/Kuper Sotheby's International Realty. 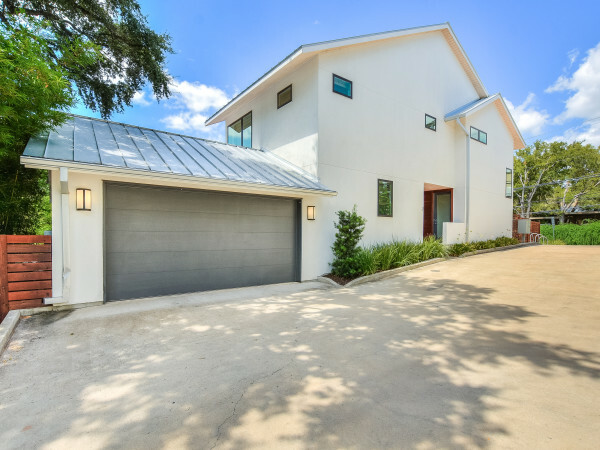 12221 Musket Rim St. is a brand-new contemporary-style property located in the highly coveted subdivision of Spanish Oaks. With one of the best views in the area, and currently listed at $2,224,000, this home is a steal for this list. It has five bedrooms, five full bathrooms, and three half-baths, in addition to a four-car garage. 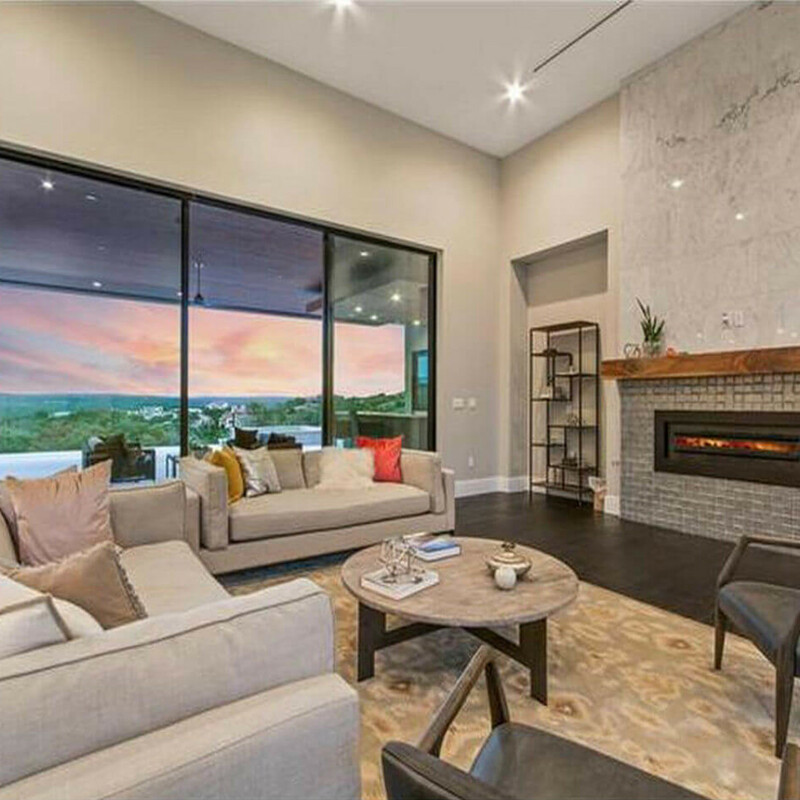 The floor-to-ceiling windows located throughout the home show off the incredible views of the surrounding area and the high-end outdoor features of the home: an infinity pool, covered entertaining area, and spa. 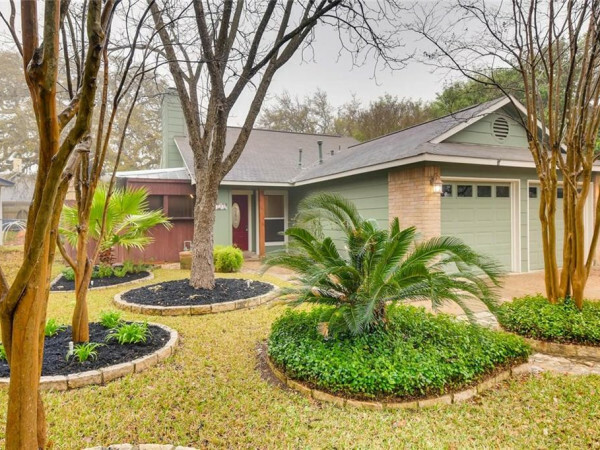 It is listed with Kyle Hughes of Reilly Realtors. 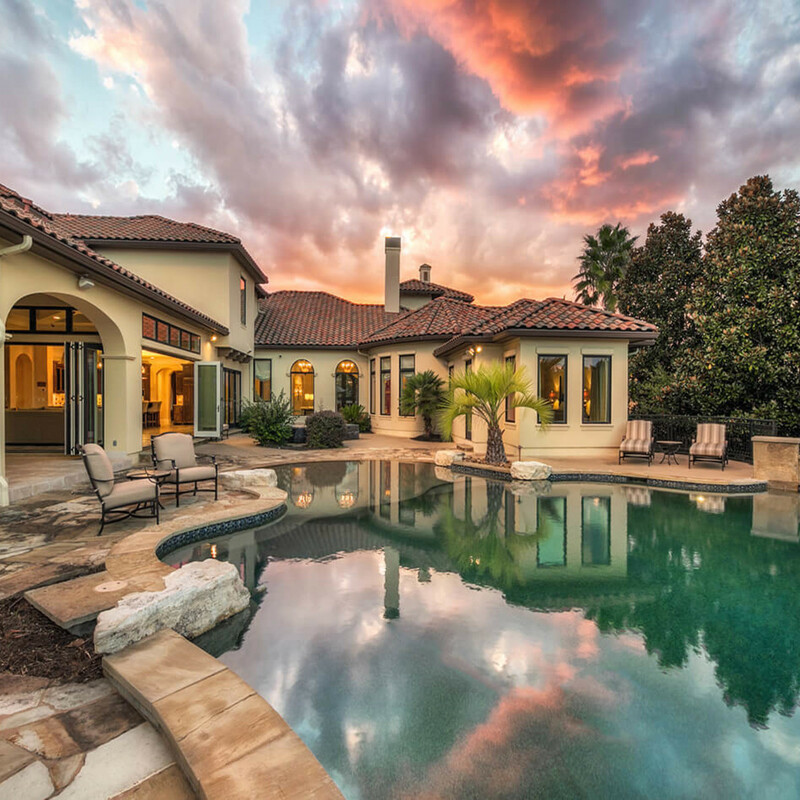 712 Brandon Way is an incredible Spanish-style listing, built in 2007 and located in Seven Oaks. 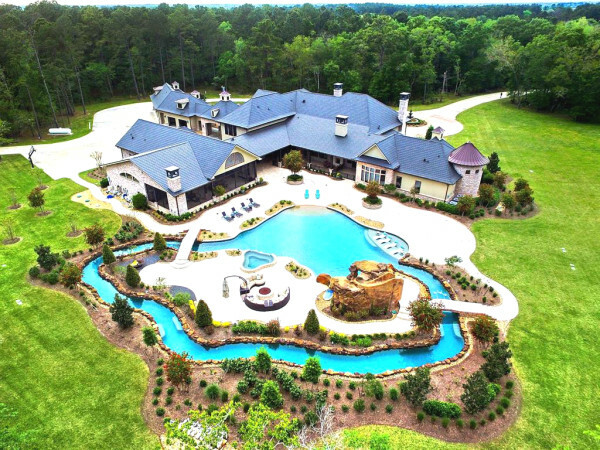 This 6,871-square-foot home contains five bedrooms, five bathrooms, and one half-bathroom. Outside, there is an expansive two-level pool that backs into a covered porch with built-in fireplace. Inside, you will find a wide-open floor plan, hardwood floors, and a spacious master suite. In addition, there is a media room, office with built-in custom bookshelves, a secret safe room, and whole home automation. 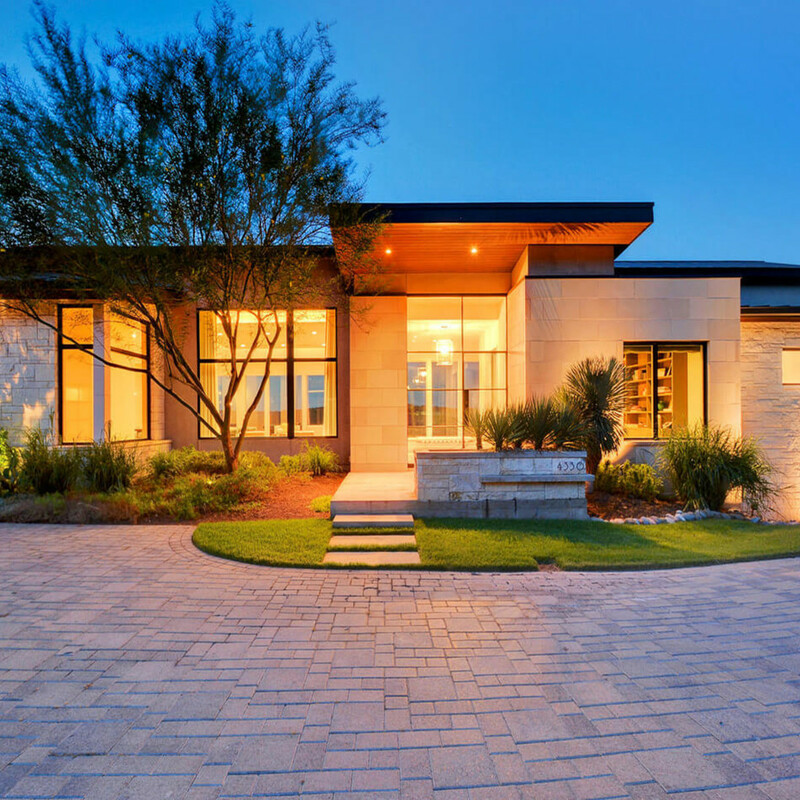 The property is currently listed with Chad Mahagan of Moreland Properties for $2,895,000. 2517 Waymaker Way is a newly remodeled home originally built in 1999. 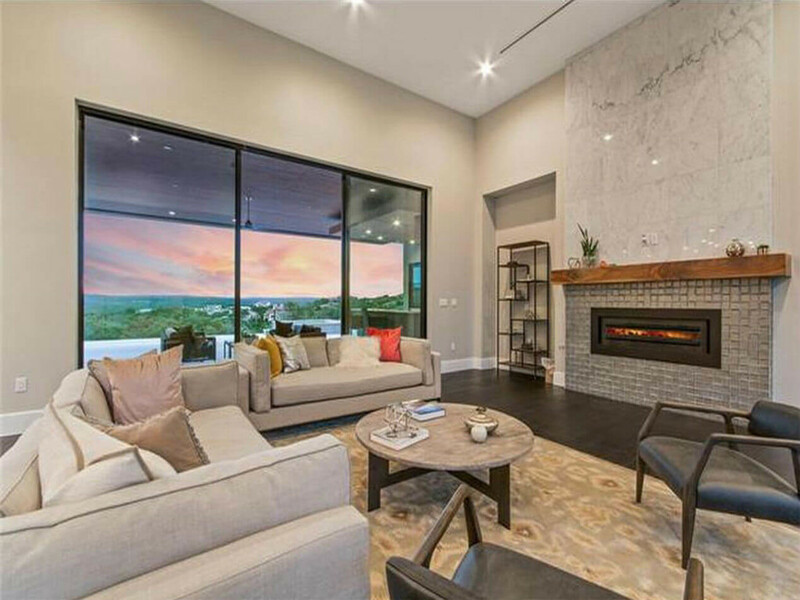 With 9,439 square feet and constructed in a modern Santa Barbara style, this home features six bedrooms, seven full bathrooms, and one partial bathroom. Don’t let the age of this home fool you, it contains many modern amenities, like a sweeping floor plan, a kitchen with brand-new fixtures and appliances, massive master suite with walk-in closets, and large master bath with his and hers vanities. 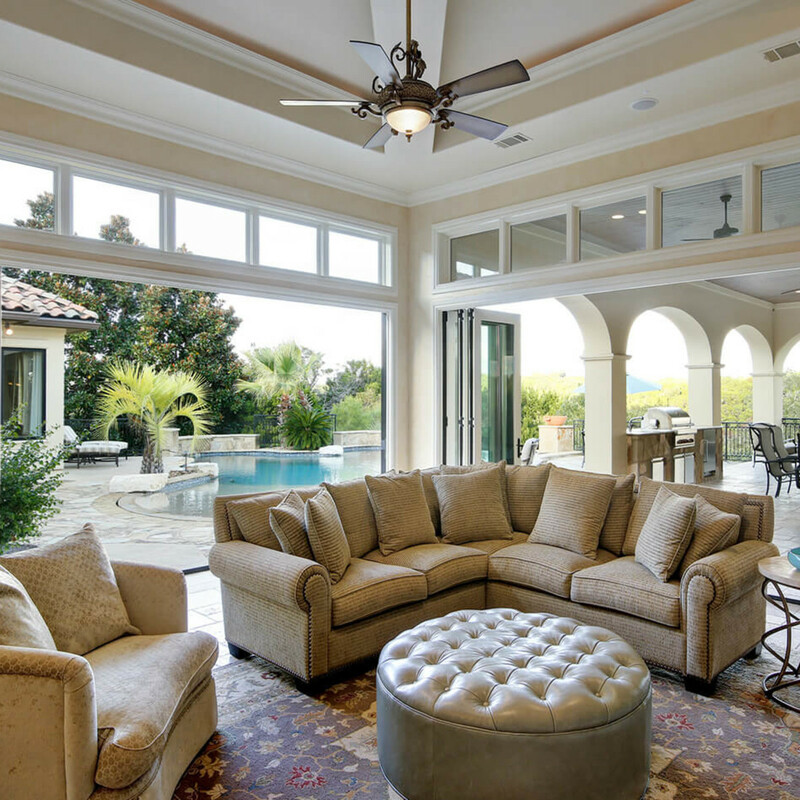 Outside, there is a large pool and spa, in addition to a backyard and outdoor entertaining area. 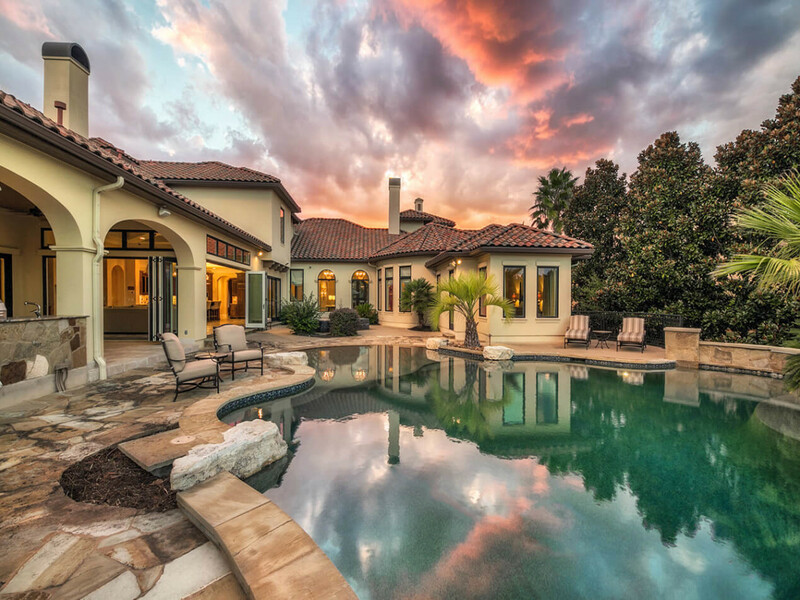 2517 Waymaker Way is currently listed with Joe Longton of Kuper Sotheby’s International Realty for $2,595,000.